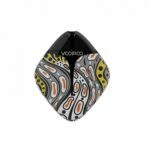 Finic Fish is the latest pod system by VooPoo, a sleek and portable diamond shaped vape which features the latest GENE.Pod chip. 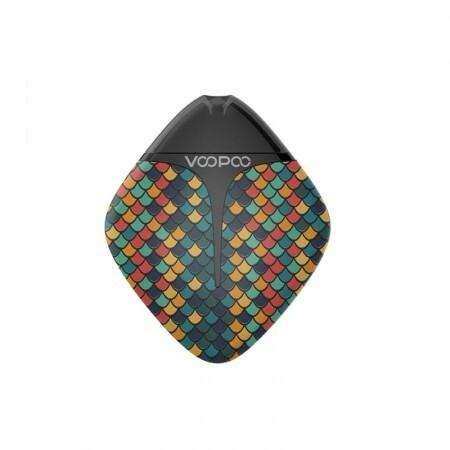 Thanks to the compact size and weight of this pod vape, the Finic Fish is extremely convenient to carry all day long! The Finic Fish is equipped with the GENE chip specifically optimized for Pod Systems. 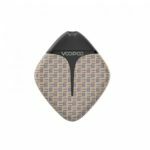 Furthermore this intelligent chip controls the power output for a full flavor hit every time! Meanwhile the Finic Fish produces 7 to 12 watts of power, optimized for Nicotine Salt E-Juices. 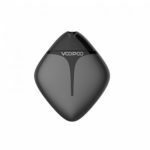 The 350mAh battery is charged via USB Port and is capable of lasting through the day. 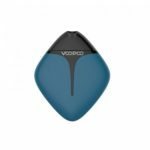 Vaping on this device is extremely simple, due to the draw activated feature of the Finic. 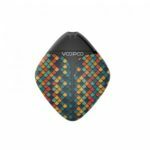 VOOPOO Finic Fish Pod System is a super stylish and ultra portable system, perfect for on the go vapers!